Forbes magazine has announced the list of the world's 71 most powerful people. Two Indians from the world of business feature in that list. We present here a list of the world's 36 most powerful business people. 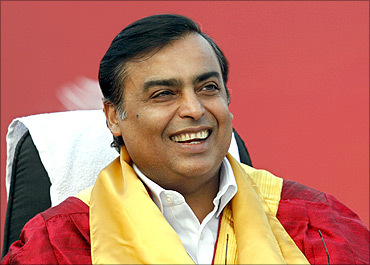 India's richest man, Mukesh Ambani, is the chairman and managing director of Indian conglomerate Reliance Industries. The company was ranked 99 in Fortune Global 500 and is India's most valuable company by market value and second-largest Indian company by turnover. Ambani remains the largest individual shareholder, with 44.7 per cent stake in RIL. Click NEXT to read about the other most powerful people. 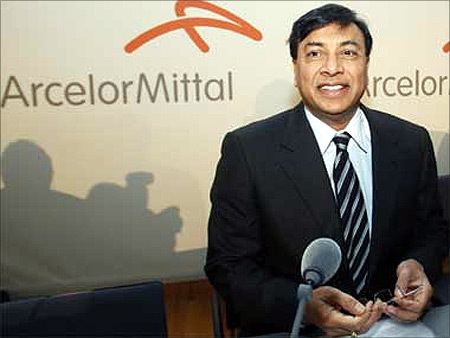 . .
Mittal is the Chairman and CEO, ArcelorMittal. The steel tycoon is worried at the moment because of S&P and Moody downgrading his company's debt to junk status. Click NEXT to read about other most powerful people. 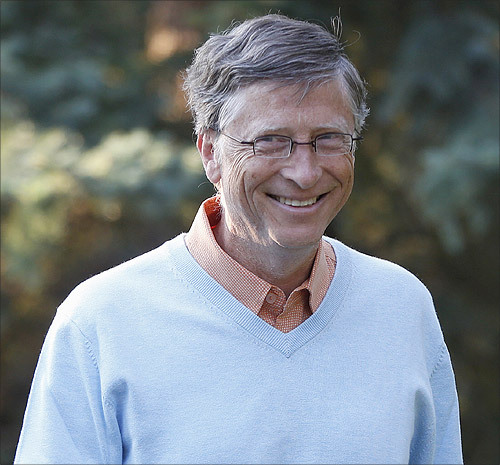 . .
Gates is the Co-Chair, Bill & Melinda Gates Foundation. Bill Gates co-founded Microsoft with Paul Allen. He is consistently ranked among the world's richest people. 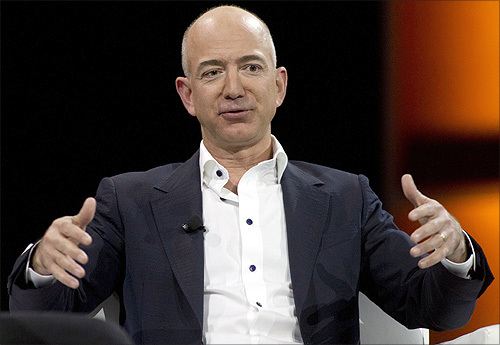 He was the world's richest man from 1995 to 2009, excluding 2008, when he was ranked third. Image: Microsoft co-founder Bill Gates attends the Allen & Co Media Conference in Sun Valley, Idaho. Bernanke is the Chairman, Federal Reserve, United States. 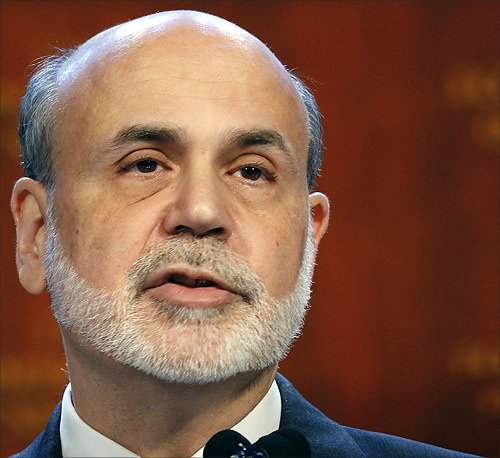 During his tenure as chairman, Bernanke has overseen the response of the Federal Reserve to late-2000s financial crisis. Bernanke was a professor at Princeton University and was chair of the Department of Economics there from 1996 to September 2002. Image: US Federal Reserve Chairman Ben Bernanke speaks to the Economic Club of New York in New York. 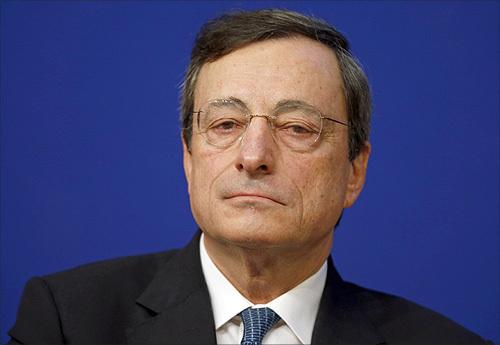 Draghi is the President, European Central Bank. An Italian banker and economist, he succeeded Jean-Claude Trichet as President of the European Central Bank on 1 November 2011. He was previously the governor of the Bank of Italy from January 2006 till October 2011. Image: European Central Bank (ECB) President Mario Draghi. 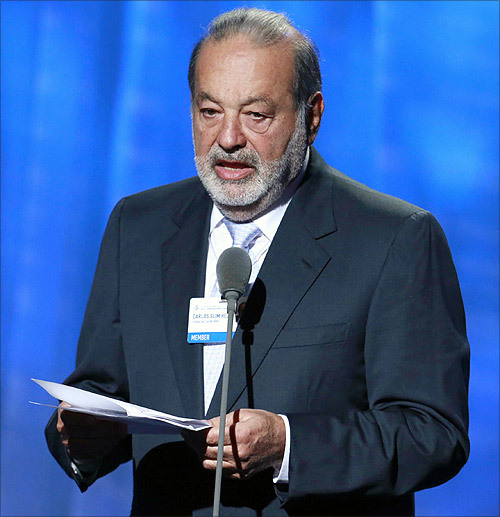 Carlos Slim Helu is a Mexican business tycoon. He is the chairman and chief executive of telecommunications companies Telmex and America Movil and has extensive holdings in other Mexican companies through his conglomerate, Grupo Carso SAB. One of the most successful investors in the world, Warren Buffett is an American business magnate, investor, and philanthropist. He is the chairman and CEO of Berkshire Hathaway and consistently ranked among the world's richest people. 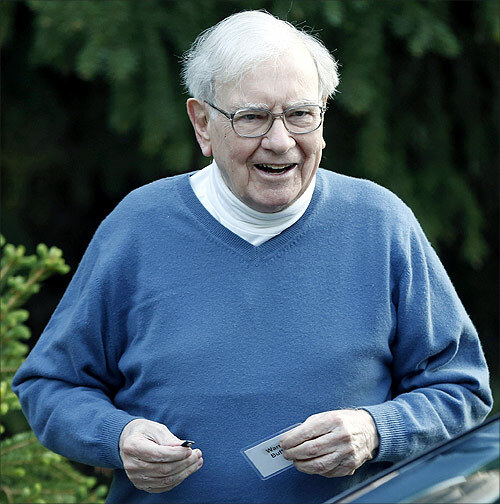 Image: Berkshire Hathaway CEO Warren Buffett. 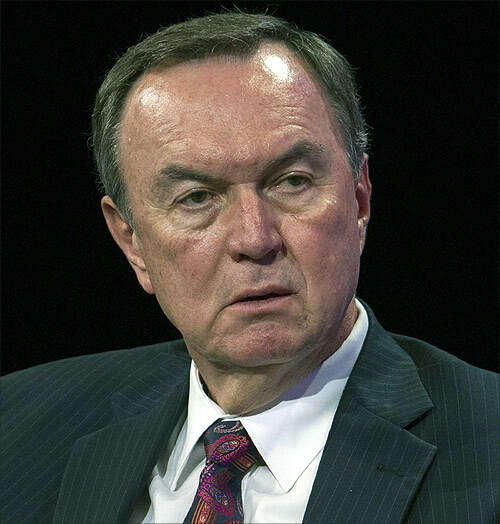 Michael Terry Duke is an American businessman, and currently the fourth chief executive officer of Wal-Mart. Duke joined Wal-Mart in 1995, and most recently served as the executive in charge of the company's international operations. He became the CEO of Wal-Mart in February 2009. Image: Michael T. Duke, President and CEO of Wal-Mart Stores. Sergey Brin co-founded internet giant Google in September 1998. At present, he is the director Of Special Projects, Google. 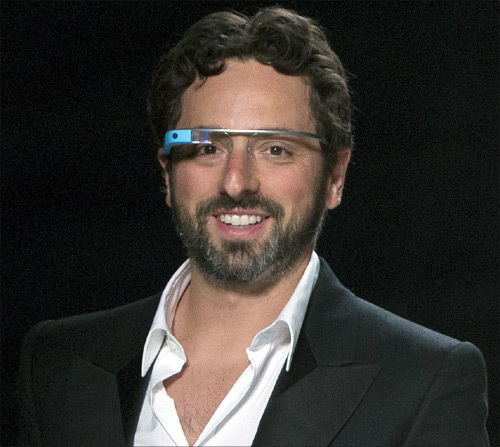 Image: Google co-founder Sergey Brin walks the runway. 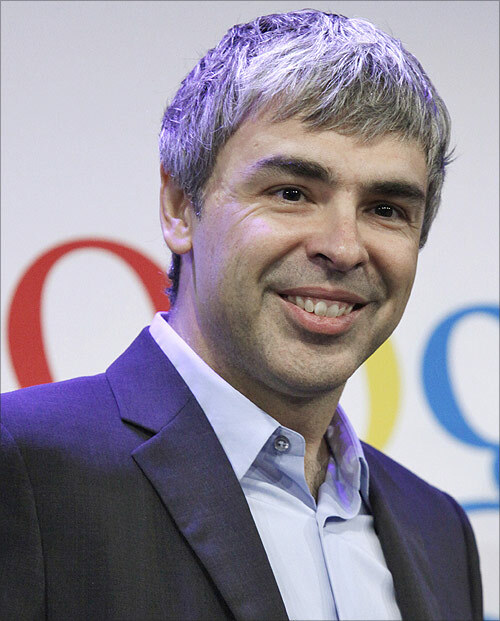 Larry Page co-founded internet giant Google in September 1998. He is at present the CEO of Google. Image: Google CEO Larry Page. He is the CEO of Exxon Mobil. Exxon Mobil recorded $41.1 billion in profits last year. 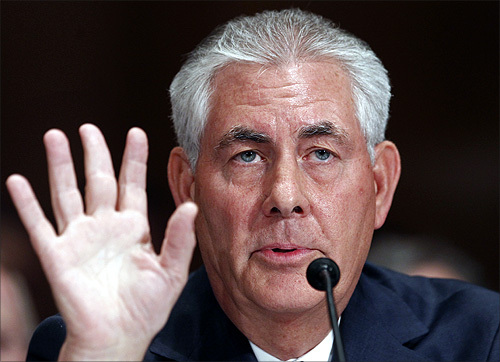 Image: Exxon Mobil CEO and Chairman Rex Tillerson. Jeffrey Immelt is the CEO, General Electric. A second-generation GE employee, Immelt also serves as head of the President's Council on Jobs & Competitiveness. 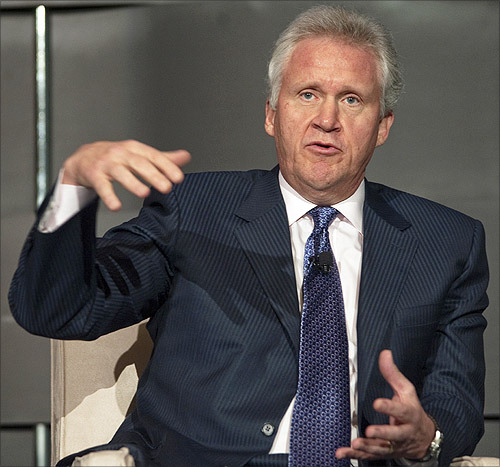 Image: Jeffrey Immelt, Chairman and CEO of General Electric. 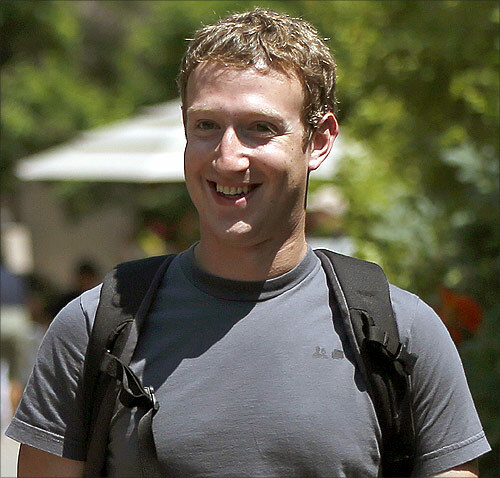 He is the Cofounder, Chairman and CEO, Facebook. Facebook's IPO this year was a disaster, and its stock remains far below the original $38 a share. He is the Chairman and CEO, News Corp. 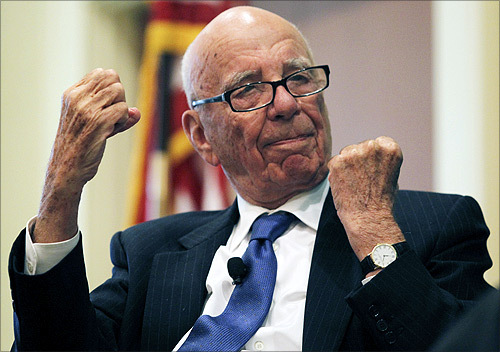 Despite the phone hacking scandal, Murdoch's company came through 2012 with a sharp rise in ­profits. Image: News Corp Chairman and CEO Rupert Murdoch. Bezos founded Amazon.com in 1994. Amazon made him one of the most prominent dot-com entrepreneurs and a billionaire. In 2004, he founded a human spaceflight startup company called Blue Origin. Image: Amazon.com Chief Executive Officer Jeff Bezos. 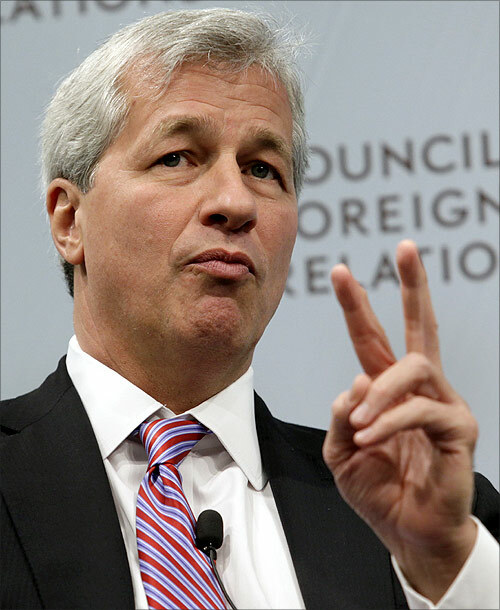 Dimon is the CEO, JPMorgan Chase. Dimon was named to Time magazine's 2006, 2008, 2009, and 2011 lists of the world's 100 most influential people. He was also named to Institutional Investor's Best CEOs list in the All-America Executive Team Survey from 2008 through 2011. Image: JPMorgan Chase & Co CEO Jamie Dimon. Timothy Cook is the CEO, Apple. A year after he succeeded Steve Jobs as CEO, Apple stocks hit alltime high in September. 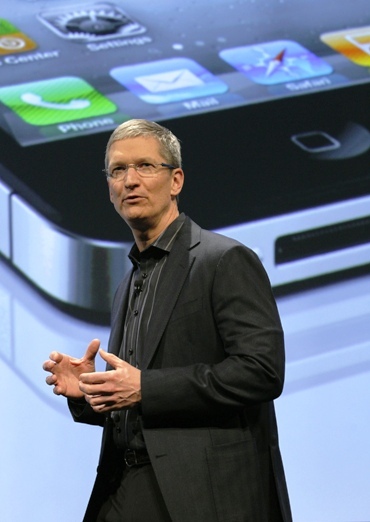 Image: A file photo of Apple CEO Timothy Cook speaking during Verizon's iPhone 4 launch in New York. 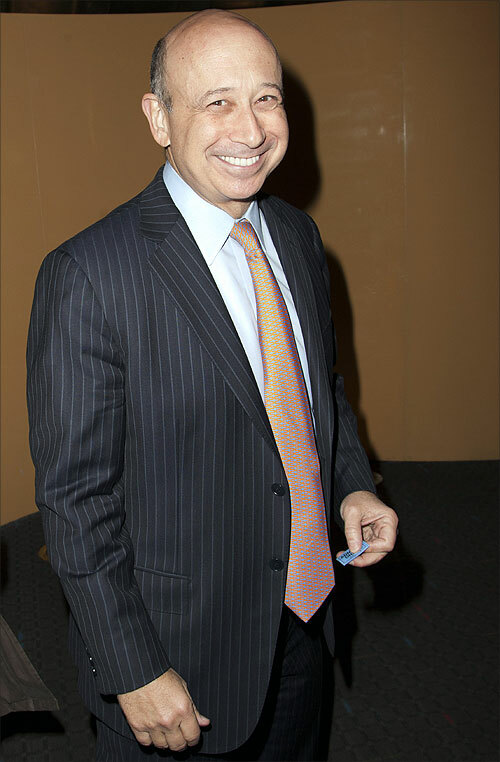 He is the CEO, Goldman Sachs Group. The investment bank saw a rare quarterly loss. However, in 2012, its profits are expected to exceed $4 billion. Image: Goldman Sachs Chief Executive Officer Lloyd Blankfein. Christine Madeleine Odette is a French lawyer. 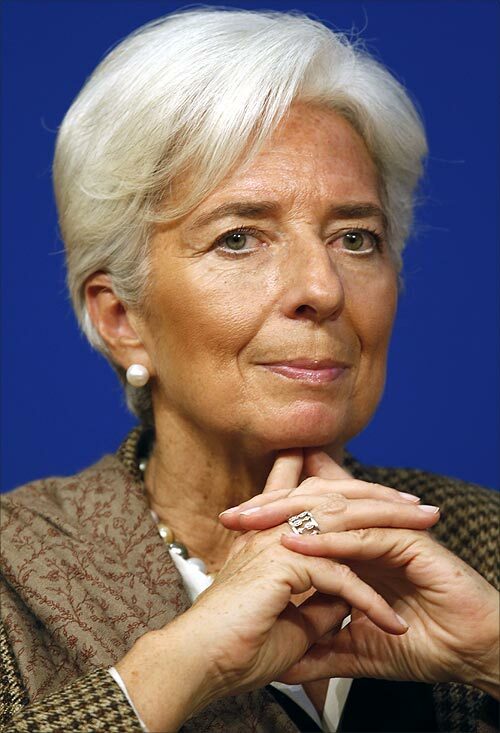 She has been the managing director of the International Monetary Fund since July 5, 2011. Earlier, she held various ministerial posts in the French government. Lagarde was the first woman ever to become minister of Economic Affairs of a G8 economy and is the first woman to ever head the IMF. Image: IMF Managing Director Christine Lagarde. He is the Chairman, China Investment Corporation, China. 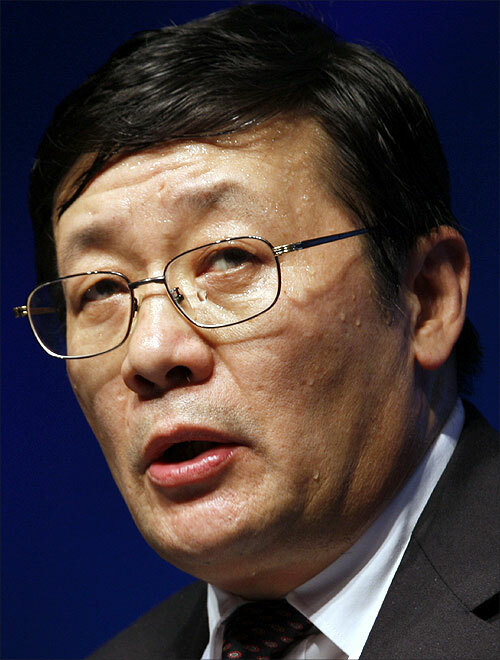 Image: Lou Jiwei, Chairman and CEO of China Investment Corporation. 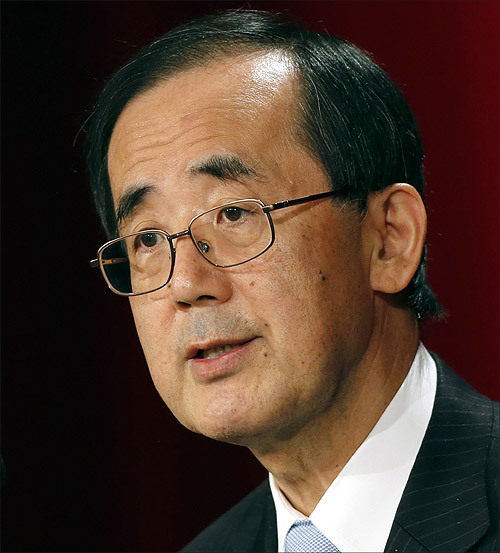 He is the Governor, Bank of Japan. He announced this fall that he'll inject an additional $128 billion into the monetary system. He is the CEO, Koch Industries, Inc. He is the Executive Vice President, Koch Industries, Inc. 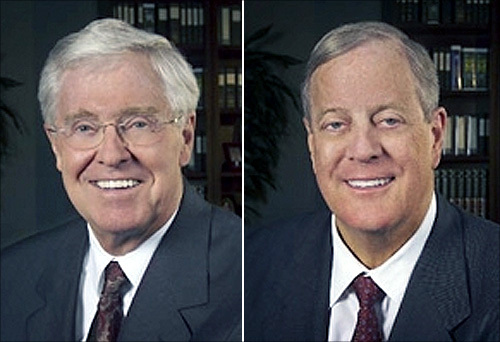 Image: Charles Koch; David Koch. He is the Cofounder, CEO, BlackRock. Fink's decisions impact the retirement savings of millions of workers. 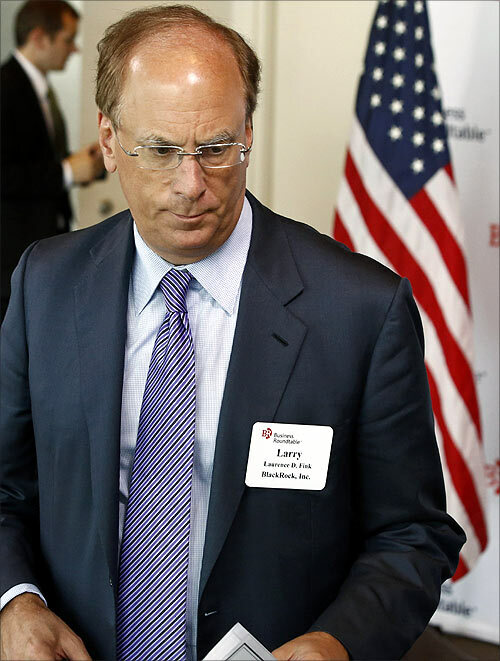 Image: Blackrock CEO Larry Fink. 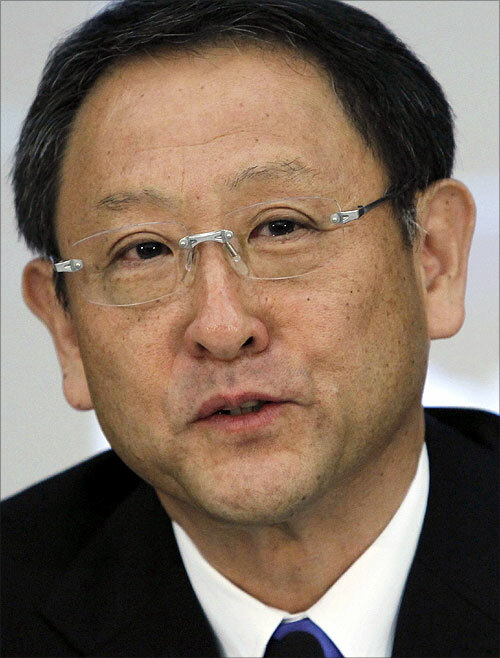 He is the CEO, Toyota Motor. He is also the grandson of Toyota ­Motor's founder. The company is now the world's top automaker, with $228 billion in revenues. Image: Toyota Motor Corp President Akio Toyoda. 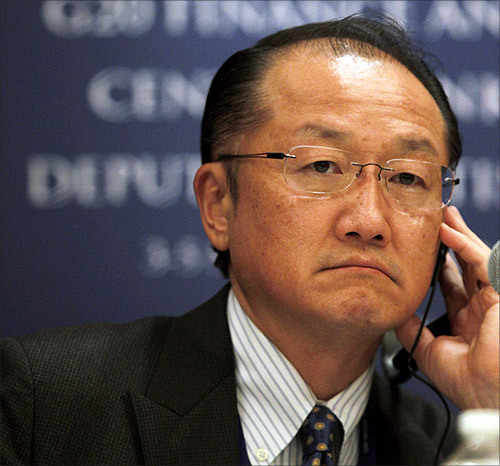 He is the President, World Bank. On March 23 US President Barack Obama announced that the United States would nominate Kim as the next president of the World Bank to replace Robert Zoellick. On April 16, Kim was elected to head the World Bank and took office on July 1. Image: World Bank President Jim Yong Kim attends a news conference as part of the G20 meeting in Mexico City. 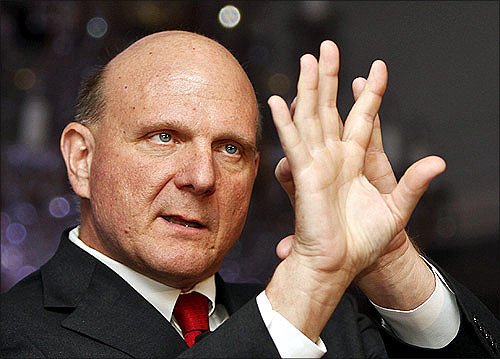 He is the CEO, Microsoft. As of 2012, his personal wealth is estimated at $15.7 billion. He is the cofounder and Co-Chief Investment Officer, Pacific Investment Management Company LLC. Gross manages the world's largest mutual fund, Pimco's ­Total Return, which has more than $260 billion in assets. He is the CEO, Softbank. He is the second-richest man in Japan. He is the CEO, Hon Hai Precision. Hon Hai -- better known as Foxconn -- manufactures gadgets like iPad, iPhone, Kindle, Xbox, PlayStation and Wii. 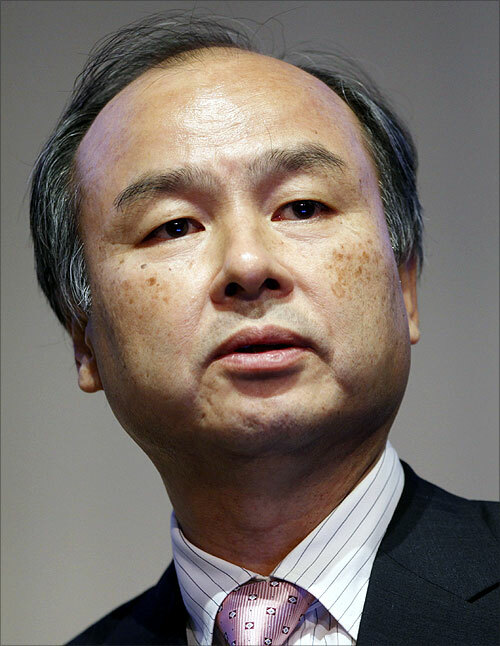 Image: Softbank Corp President Masayoshi Son. He is the Chairman and CEO, LVMH Moet Hennessy Louis Vuitton. This year LVMH bought a stake in Chinese casual-wear company Trendy International Group. He is the President, OPEC. 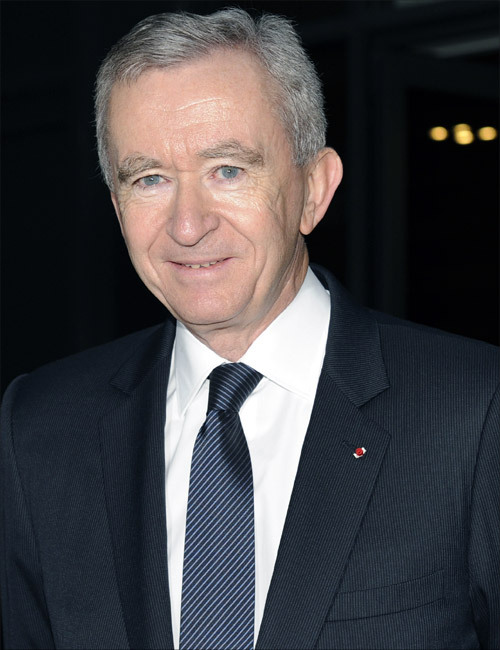 Image: LVMH Chief Executive Bernard Arnault. He is the founder and CEO, Baidu. Li is the man behind China's largest search engine. He is the Founder, CEO, SpaceX. 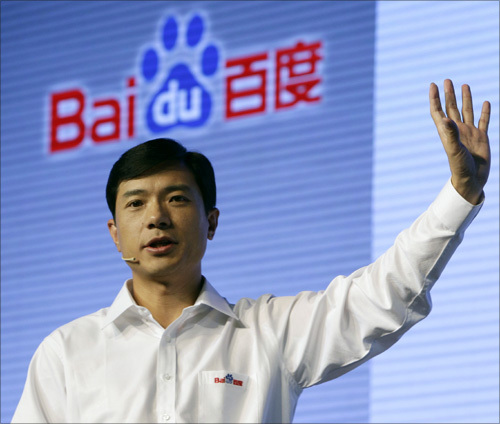 Image: Robin Li, founder and chief executive of Baidu. He is the CEO, Gazprom. He runs Russia's largest company and world's biggest natural gas producer. He is the Chairman, LinkedIn Corp. He is the world's most powerful venture capitalist. Federal Bank to hire 5k employees: How to bag the job!